Home About Auto Mate Systems Ltd. Established in 1995, Auto Mate Systems Ltd. is the professional choice for Automated Security Access and Traffic Management Solutions. In that time, our reputation for design innovation has grown beyond recognition. We have provided high quality installation services in automatic security products for both the industrial and commercial sectors. 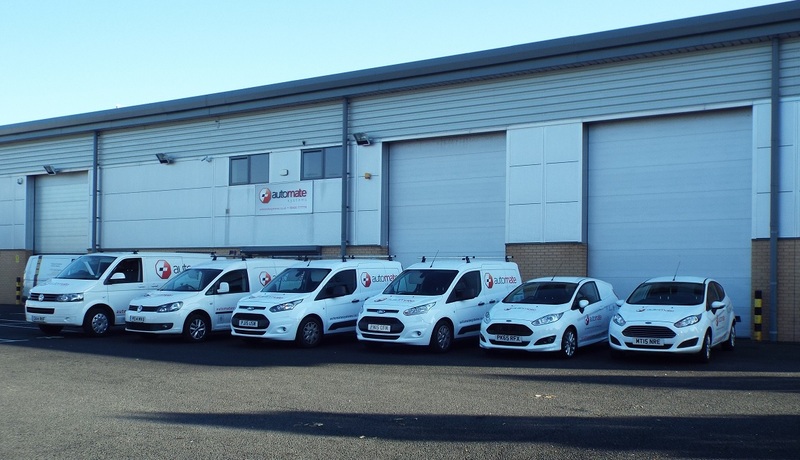 With over 20 years of experience in the industry, Auto Mate Systems is the perfect choice for helping your business design and create a tailor made system that fits your needs. We provide individual specifications to enhance our customers projects by combining our know how with our range of quality products. Ranging from simple car park barrier installations to site wide factory traffic management systems, Automate Systems has the experience, the technical knowledge and the quality products to make our systems work for you. All our projects are produced and installed in accordance with ISO 9001 standards. 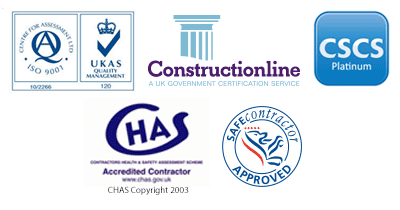 We currently hold various accreditation’s including ISO 9001:2015, CHAS & Constructionline; with all our engineers carrying CSCS cards. We are the main distributor of the RIB range of automation products. As part of our extensive quality process, all of our engineers are factory trained technicians. As a result of this, they have gained the respect of a variety of other installers, so much so, that they are often called upon for technical support and advice on other automation products.